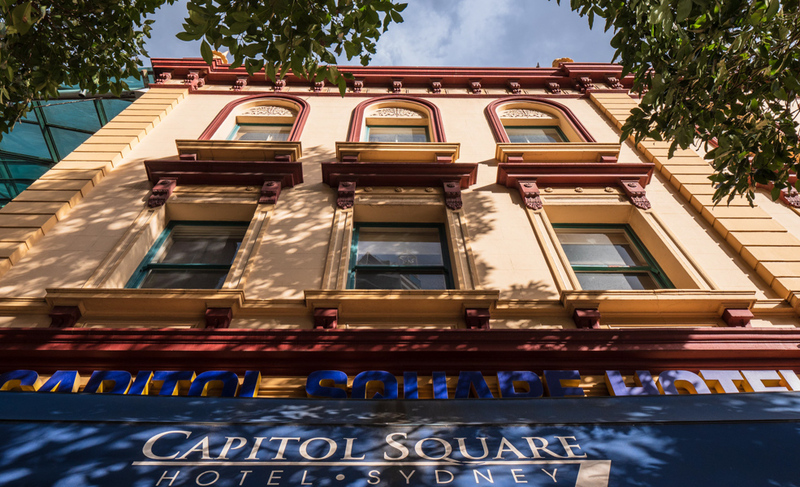 The Capitol Square Hotel required us to meet the challenge of working in a busy live environment in Sydney CBD, right next to the Capitol Theatre. We had to ‘break’ through the hotel rooms to get to the structural wall. 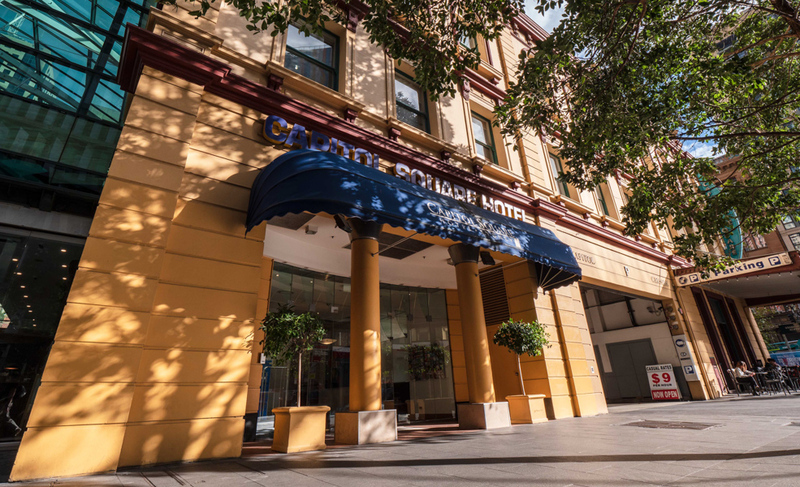 Essentially we dismantled and rebuilt all the adjoining hotel rooms on every level on the eastern side. Innovative construction methodology was developed by using a temporary matrix of stitching ties, in maintaining structural integrity of the brickwork wall while carrying out the strengthening works. 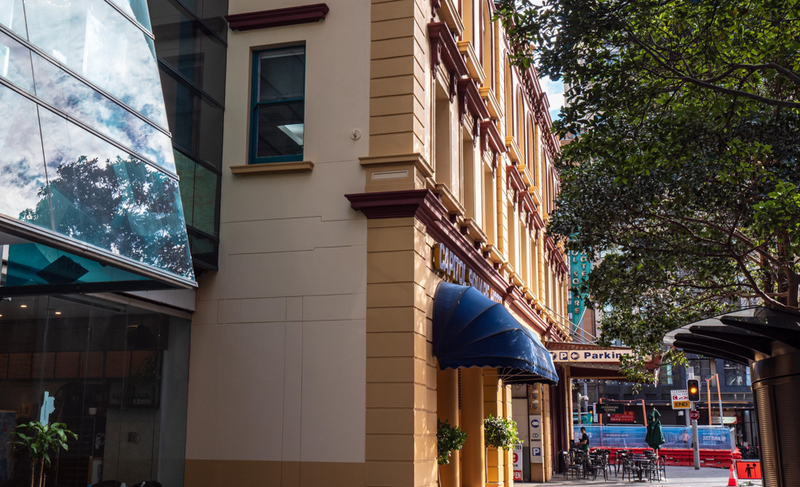 The work included render repairs and painting of the façade including window remediation.